Howard Leight by Sperian has introduced QuietDose, which is claimed to be the only personal dosimeter that measures and records a worker's actual in-ear exposure to noise over an entire work shift. "Existing noise measurement devices only sample ambient sound. This shortcoming forces employers to estimate workplace noise levels and base hearing protection on potentially faulty conclusions which can end up wasting money, risking regulatory violations, and endangering employee hearing," said Paul Barker, of Howard Leight by Sperian. "By contrast, the QuietDose personal dosimeter measures the actual noise levels reaching a worker's eardrums, in real-time, over an entire work day. QuietDose provides safety managers with an unprecedented level of personalised data to create the most customised, and effective Hearing Conservation Programs for each worker," he said. 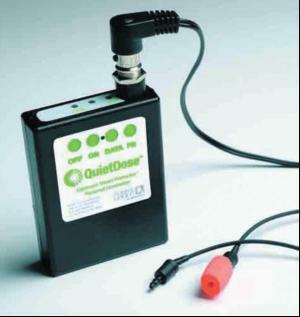 The QuietDose system consists of a small Exposure Smart Protector (ESP) Dosimeter that is worn by employees in a shirt pocket or on the back of a hardhat; special earplugs or an earmuff with integrated microphones that record real-time in-ear noise levels; and a connecting harness. 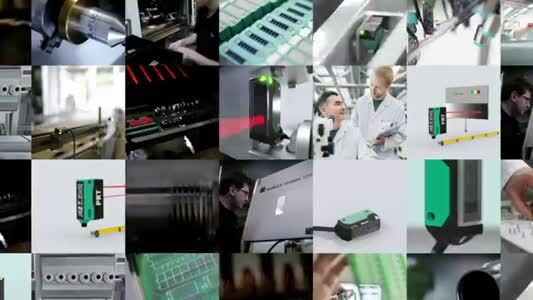 An infrared reader enables safety managers to retrieve data from the ESP Dosimeter at the end of each shift or work week and analyse the results on a personal computer.